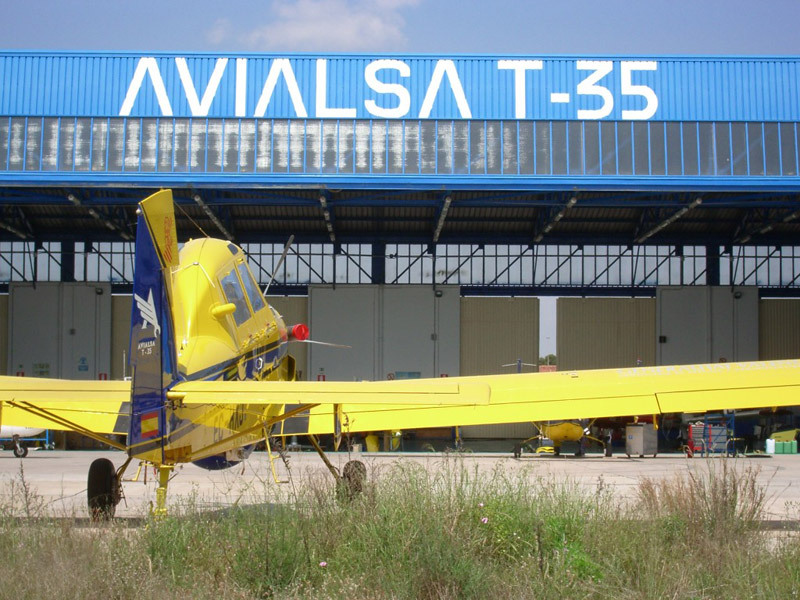 The maintenance of aircraft operated by AVIALSA T-35 SL, has consolidated its Authorized Service Center by DGCA with the number 35 as stated in the maintenance manuals of the companies, editing and revision in November 1995 November 1995 respectively approved by the DGAC. Located in the Valencia airport, the service center has a 1200 m2 hangar and separate facilities for different workshops. 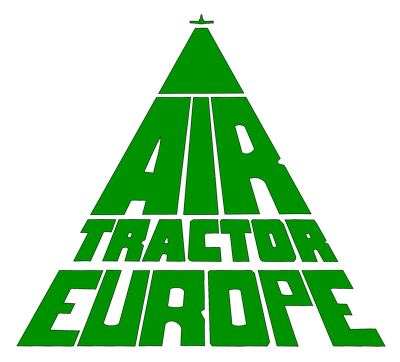 The workshop will perform scheduled maintenance and unscheduled on Air Tractor aircraft and light aircraft, including engines and propellers. It also has an avionics shop for calibration and repair Garmin and Bendix King. 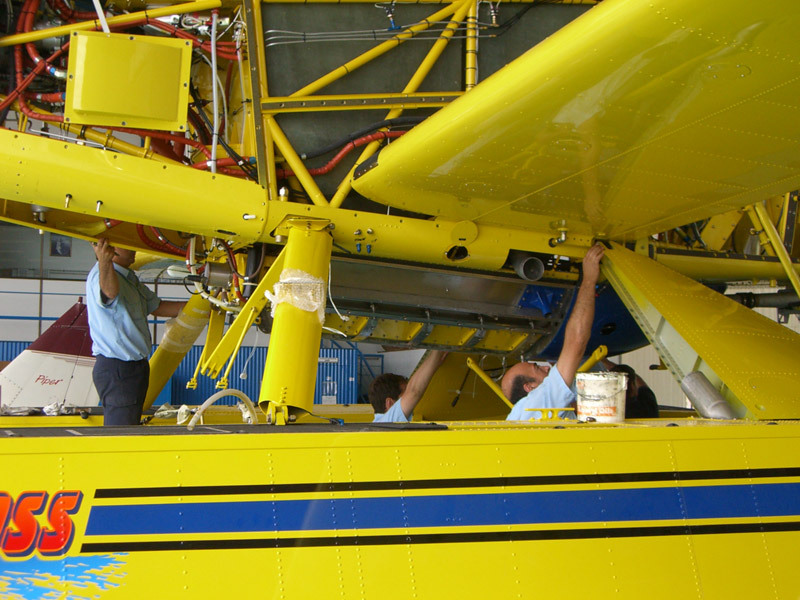 The aircraft maintenance is performed in accordance with maintenance schedules approved by the Aeronautical Authority on the basis of manufacturers‘ manuals (approved data). Avialsa technical staff is highly qualified and highly experienced in the models it supports. 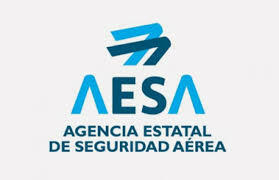 AVIALSA training for aircraft maintenance themselves or other operators, is amply demonstrated by the history and activities of the EASA Part 145, now have the sufficient human and technical resources necessary for the development of its function. 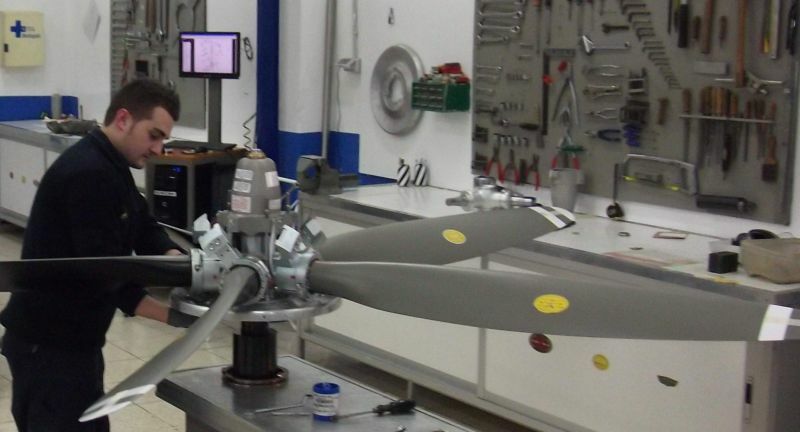 Avialsa has the only center of propellers EASA approved in Spain for fixed pitch propellers and variable pitch. Constant Speed C200, C300, C400, C500, C600, C650 Series. 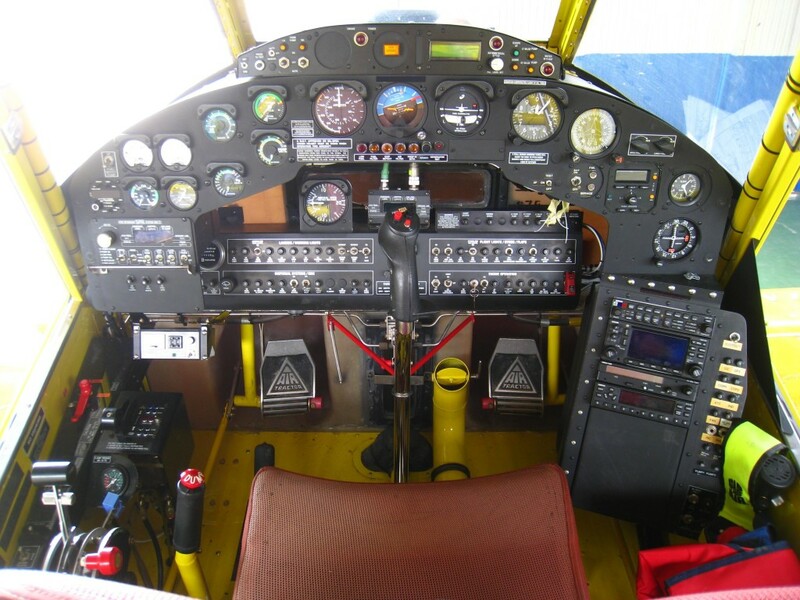 The avionics shop personnel perform maintenance and calibration of equipment on the approved models. Also performed installation of new avionics customer’s request. NAV/COM: KX99, KX125, KX155, KX155A, KX165, KX170A, KX170B. TXP: KT70, KT71, KT76, KT76A, KT76C, KT78, KT78A, KT79. At the same time you are authorized for distribution and installation of leading brands in the aviation industry: Garmin, S-TEC and Bendix-King. 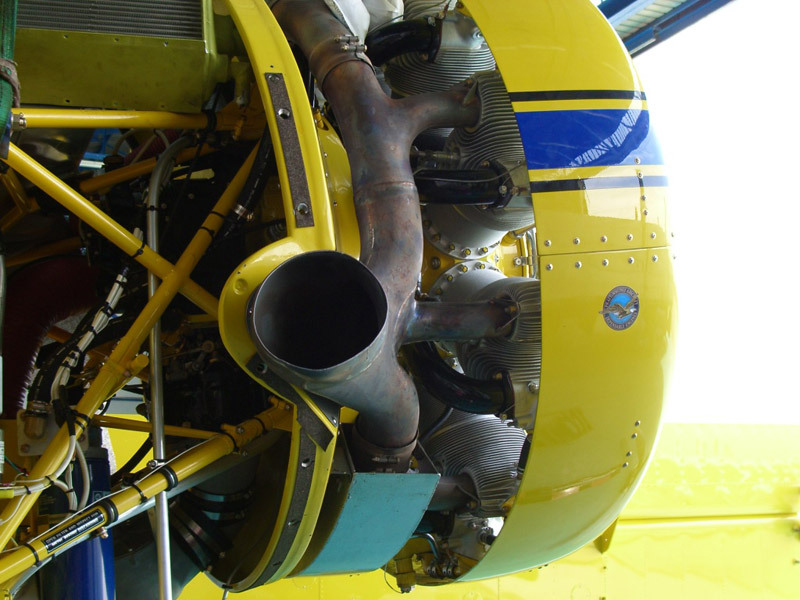 The engine shop built by qualified and experienced developer tasks to scheduled maintenance for HSI in the Pratt & & Whitney Canada PT6A-67 series and cleaning nozzles installed engines AT802/802A Air Tractor. Structural repairs of aircraft Air Tractor AT802 / 802A, AT502 / 502B, Piper and Cessna 337G PA34-200 / T337H that do not require the use of formers. More installations are available exclusively for the storage of spare material generally required in the maintenance of aircraft, and offered specific aircraft and those included in the Summary of Activities of the Centre. It is also used to store tools and tools specific to each model of aircraft.